Drake isn’t the only OVO artist who will be on the road this upcoming fall, as OVO Sound duo and Toronto natives, Majid Jordan, have just announced their forthcoming headlining tour that will kick of in Montreal this September. 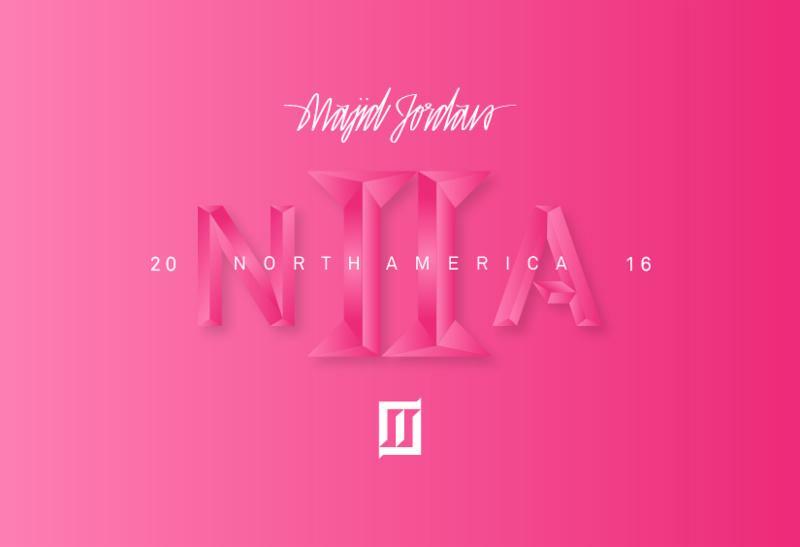 Making stops in New York, Texas, Boston, Chicago and many more on their “Majid Jordan NA II” Tour, this will certainly be one that you won’t want to miss. Ticket sales for the upcoming tour begin today (July 15th) at 10:00 AM (local time), and get them fast because this will likely be another sold-out tour for young duo. Check out Majid Jordan’s tour dates and watch their new music video for ‘Make It Work’ below.